J.S. Helwig & Son serves customers of temperature controlled and time sensitive traffic with safe and efficient transportation. Integrity and respect are the values we cherish. J.S. Helwig & Son provides superior, reliable services at the lowest possible cost. In carrying out our day-to-day business, we believe that our first responsibility is to our customers. At J.S. Helwig & Son, we are committed to the safe and efficient operation of our company. That mission can only be accomplished by employing the most professional drivers. J.S. Helwig & Son sells our top-quality, regularly maintained tractors and refrigerated trailers once they are removed from our fleet. Our used equipment provides the latest safety and technology. Company drivers! Earn more now than ever before. Our drivers start earning 47CPM with annual 1c raises, an average of 2800+ miles/week, 100% no-touch freight, and so much more. 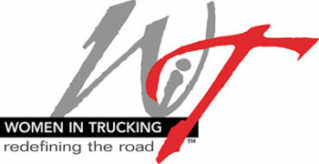 Owner operators! Get more pay for your freight. $1.40 per mile plus fuel surcharge. Twice weekly pay, no minimum days out required, referral bonus offers, and much more. Pets are always welcome in truck and terminal. J.S. Helwig & Son serves customers of temperature controlled and time sensitive traffic with safe, reliable and efficient transportation services. As a SmartWay Transport Partner, our equipment utilizes the latest technology available today in a temperature controlled trucking company. 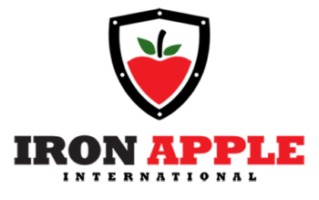 Some of this technology includes SmartDrive technology and FDA Food Safety Modernization ACT (FSMA) technology controlled through Iron Apple, Inc. Contact J.S. Helwig & Son today to see how we can become your trusted transportation partner.